Another great locomotive from jointedrail. I bought the locomotive, and it says Modified, Payware (Not Active) Now, I wasted money. I wasn’t warned or anything. Any Help JR? This is an Amazing locomotive for only $10 and I really wish JR would make all of their engines in this level of detail! I have started buying a lot of JR’s Norfolk Southern content including all of the their heritage units for only $22. The locomotives have an Amazing paint job on the exterior and they really do help represent the prototype! My only “Complaint” is that there is no Custom Cab. I am not mad but just a tad disappointed by it. 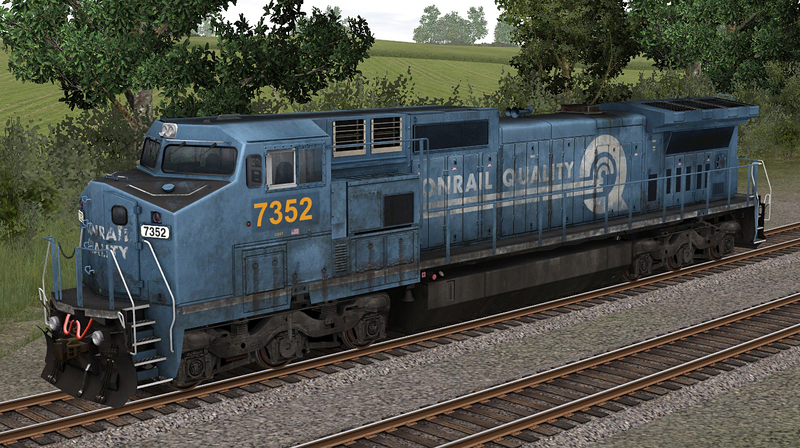 But instead of complaining about it I just want to ask if I add a custom cab from the dependencies will it show the exterior of the locomotive, or when you create a custom cab do you have to add the locomotive to the cab in editor. 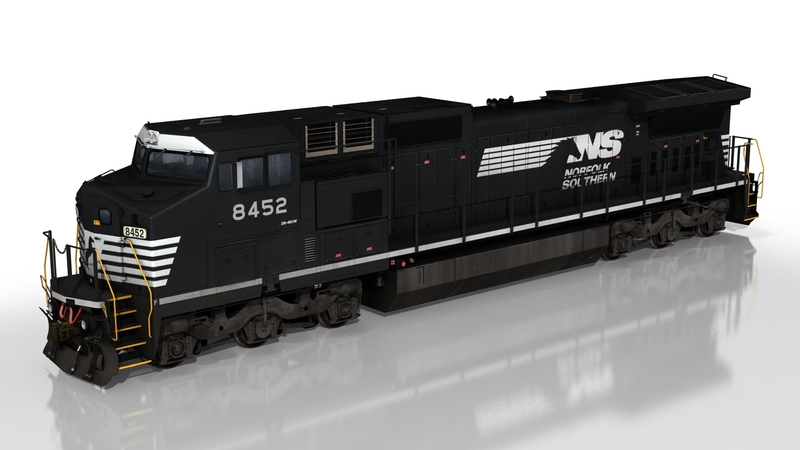 I am curious because I want to buy the NS SD70ACE and the ES44AC but I want to know if I can add a fully functional custom cab to the engines from your dependencies list? Thank you again for this amazing model and I can’t wait for more amazing items from the wonderful team at JR!